A touchstone is a solid and black piece of stone to try, examine and evaluate precious metal like gold and silver. 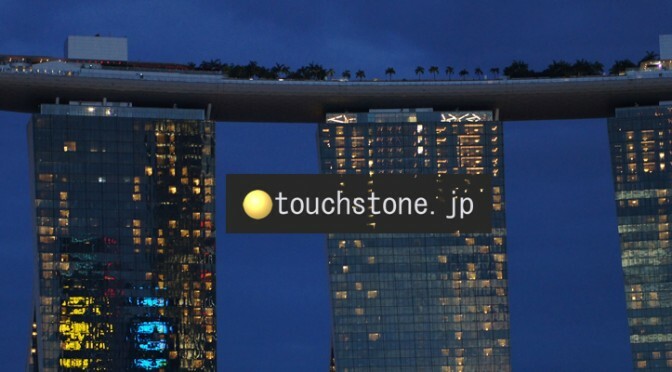 This website, touchstone.jp, provides you with various information about anything that I tried, examined and evaluated with eagerness and curiosity through my actual experiences. When and where you are exploring something unknown, something new and something precious to you, remember that touchstone.jp stands ready to help you.